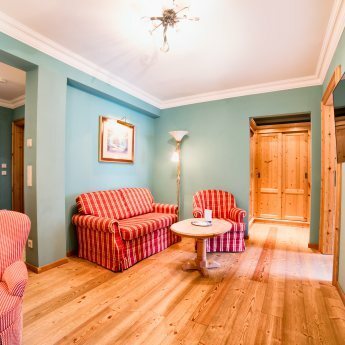 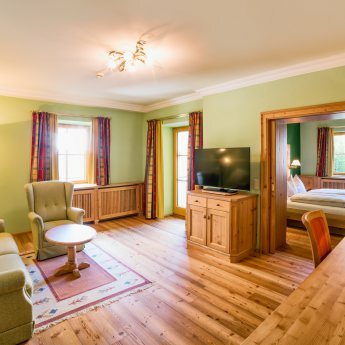 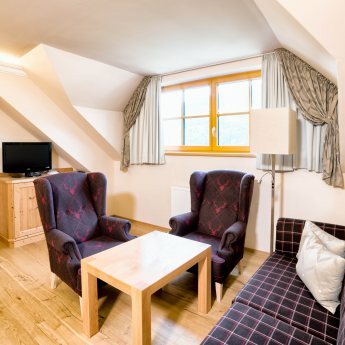 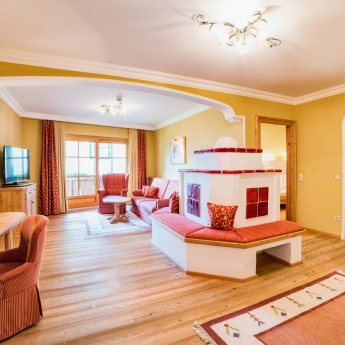 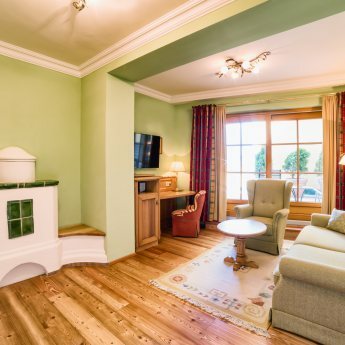 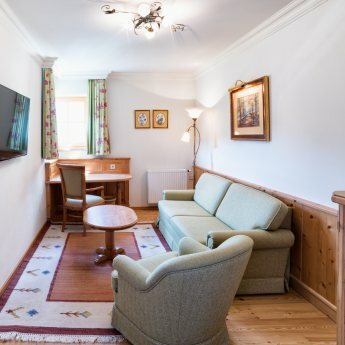 What can our family hotel in Austria provide for small children? 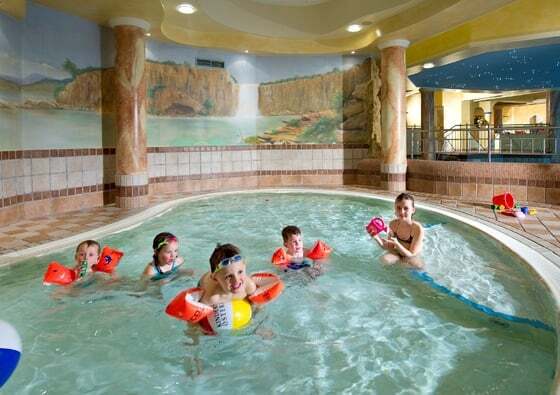 You won’t believe it: your child will be happy as a clam at Eggerwirt! 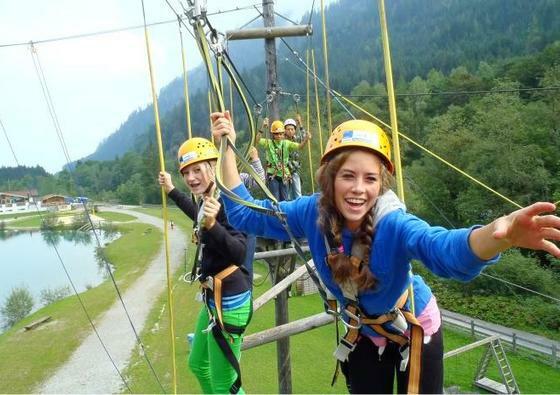 Barbara, Anja and Ramona provide fun and games. 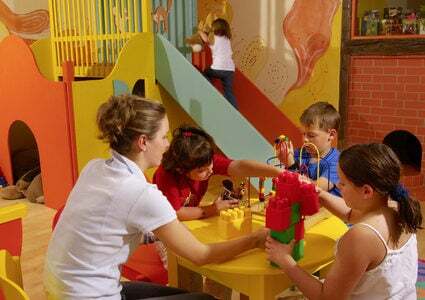 There is also a playground, a nursery, a special children's menu and children's wellness. 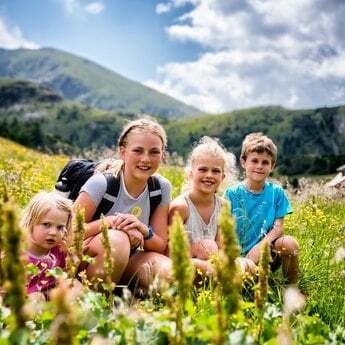 Even packing for the little ones’ first trip doesn’t have to be too difficult: we’ll provide cots, changing mats, bottle warmers, baby monitors and anything else you may need. 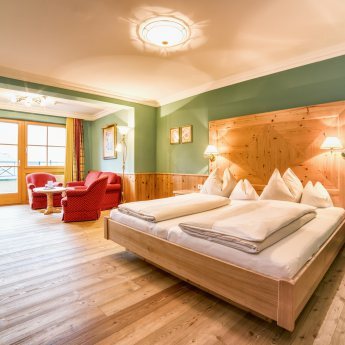 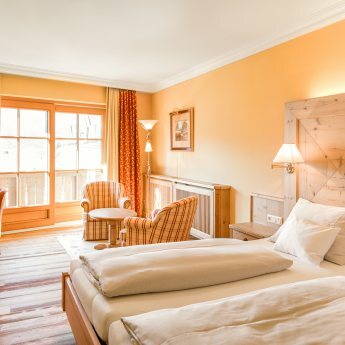 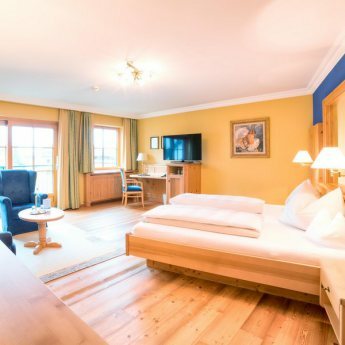 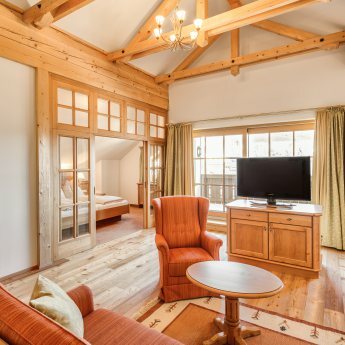 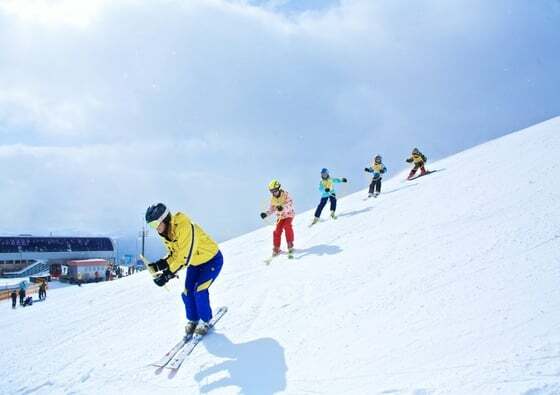 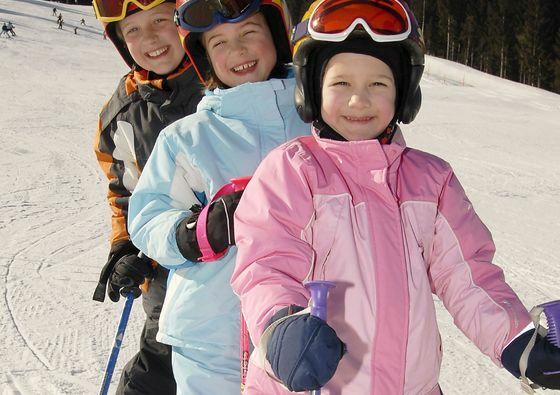 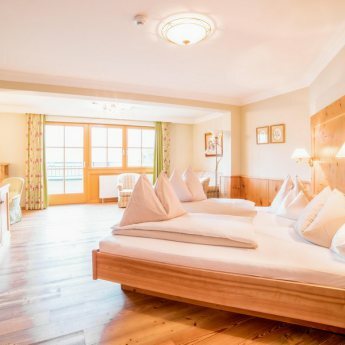 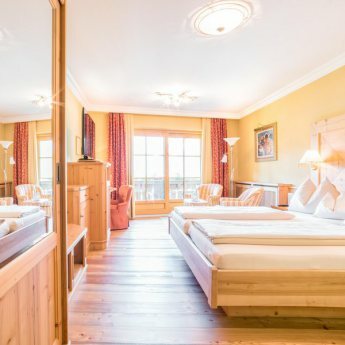 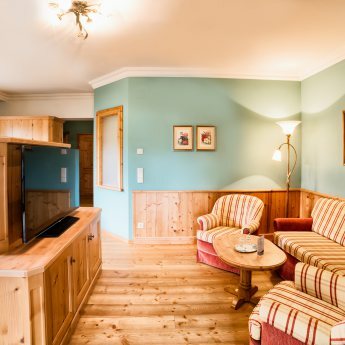 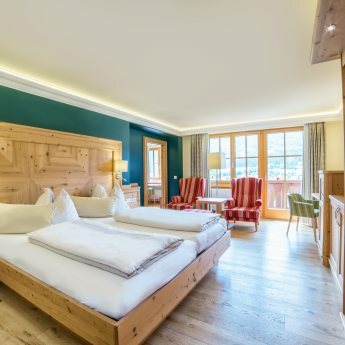 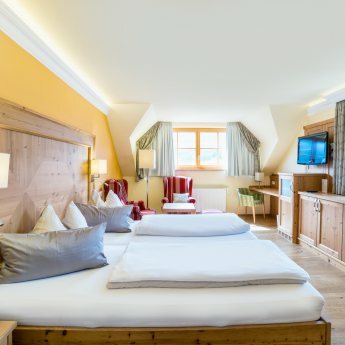 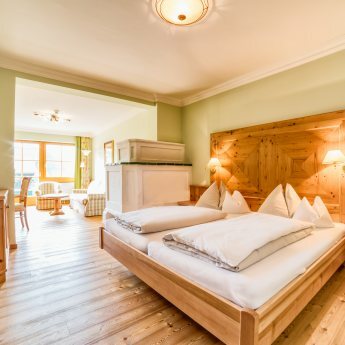 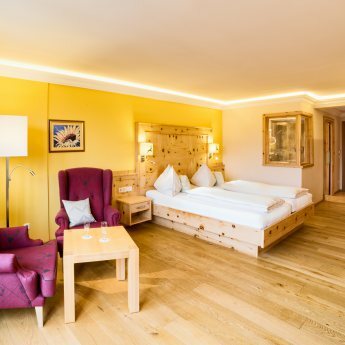 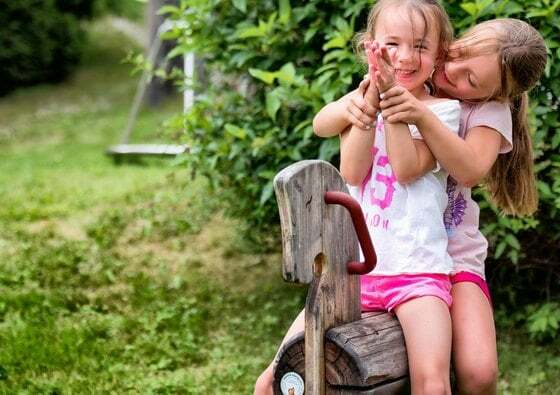 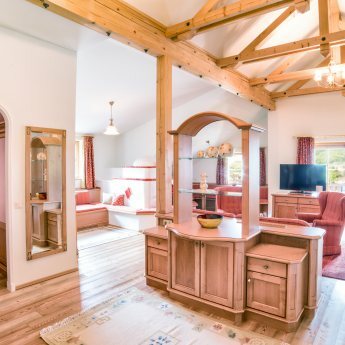 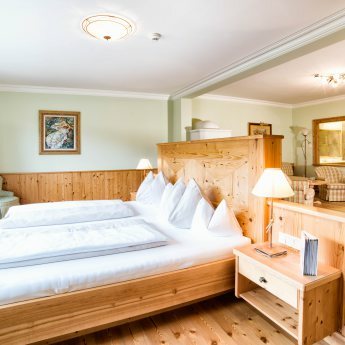 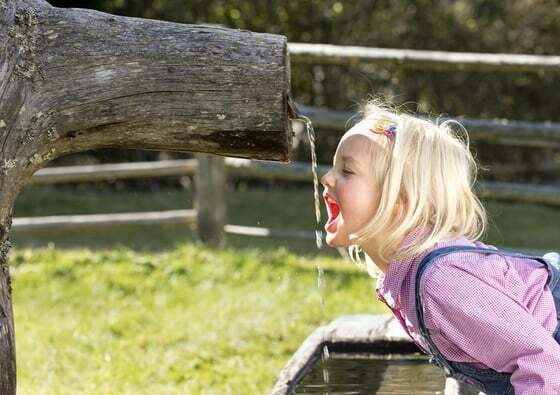 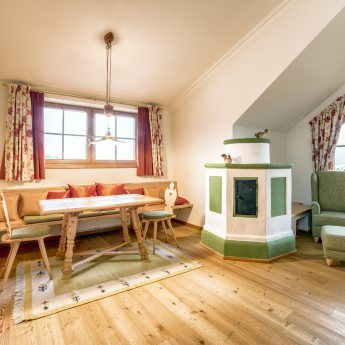 Enjoy a carefree holiday with your loved ones at our unique family hotel in Austria. 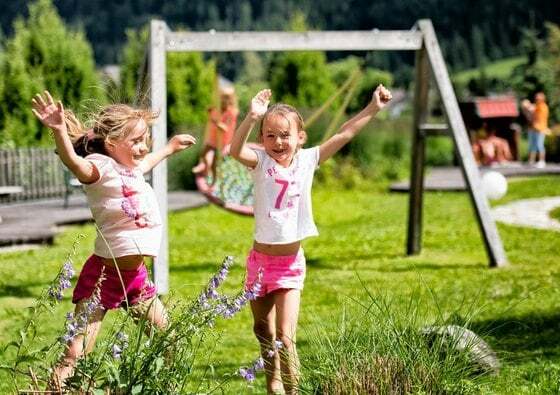 Find new friends to play with! 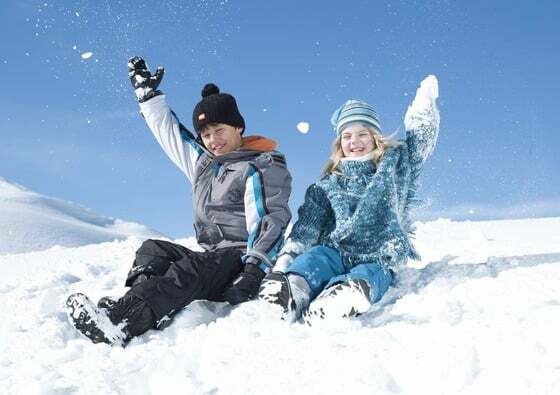 Eggi wish you a lot of fun!